If you or one of your friends is about to walk down the aisle, there's only way to go out with a bang. Forget the tuxedo fittings, the cake tastings and seat arranging, what you’re really looking forward to before your wedding is the bachelor party. You. The Guys. All kinds of fun and trouble. Somewhere far away. In fact, you’re even thinking about going all out and chartering a jet for a bachelor party your friends will never forget. 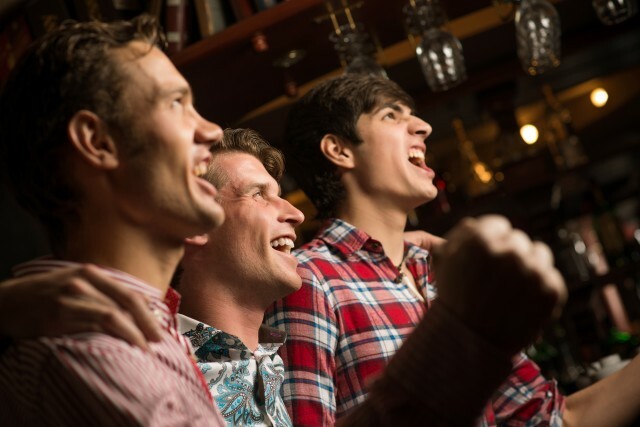 Perhaps one of the most important tasks, especially if you’re chartering a private jet for a bachelor party, is whittling down the list of guys to invite. On second thought, invite them all. As they say: the more, the merrier. This holds especially true when chartering a jet for a bachelor party. Luxury jets come in different sizes, ranging from turbo-props and light jets all the way up to heavy charter jets and airliners. 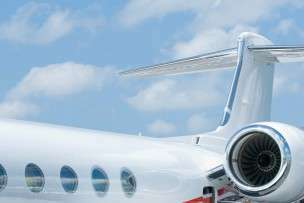 Something like the ultra-sophisticated Gulfstream GIV can handle as many as 14 passengers and is capable of flying more than 5,000 miles non-stop. 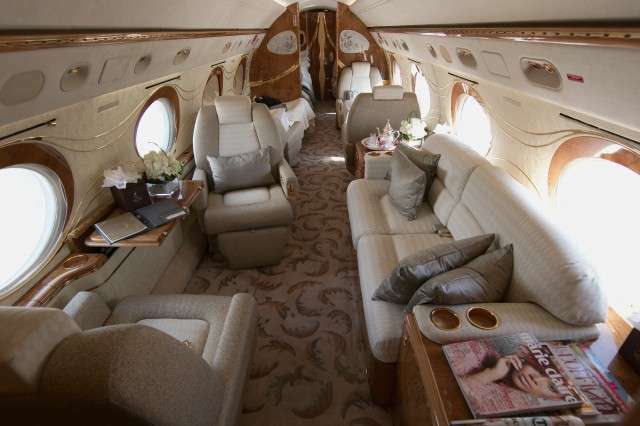 So, if you’re going international with a large group, this might be the private jet for you. Just don’t forget to bring your passports. Were you really thinking of holding the most talked-about bachelor party of the decade anywhere else? Vegas, here you come. Each one offers its own unique take on nightlife and entertainment. 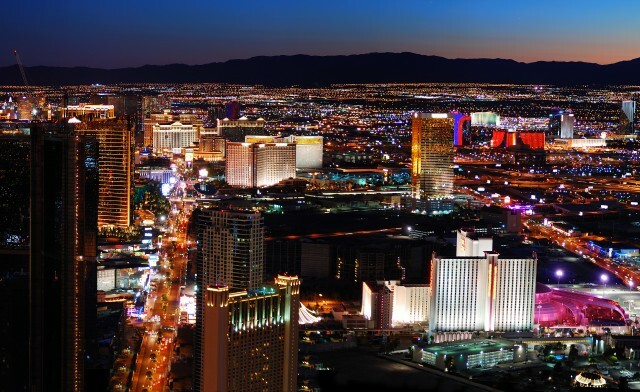 If you prefer blackjack and clubs to sandy beaches, then Vegas might be your choice. Or, if you want to add a little black magic to your bachelor party, the Big Easy is the place for you. Of the three, Sin City is undeniably the most sought-after venue for bachelor parties. If you’re itching to hit the casino floors for your stag, check out our post: Why Chartering a Private Jet to Vegas Is the Sign of a True High Roller. Of course, if you’d rather head off the beaten path, private jet companies like Stratos Jets can arrange private flights to take you and your band of merrymakers anywhere you want to travel. Vegas bachelor party, meet the Gulfstream GIV. One of the greatest advantages of private air travel is you get to enjoy the freedom of having the cabin to yourself. Also, when chartering a jet for a bachelor party with companies like Stratos Jets, your agent will source the safest, most reliable private planes available to meet your flight requests. That way, you can party all the way to your final destination safe in the knowledge that you’re being taken care of (even though it might be the furthest thing from your mind). 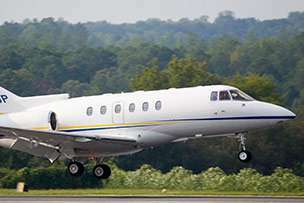 Are you thinking of chartering a jet for a bachelor party or other special occasion? No matter where you’re flying to or from, Stratos Jets arranges luxury jets for groups of all sizes—(888) 593-9066 (toll free) or request a quote online.